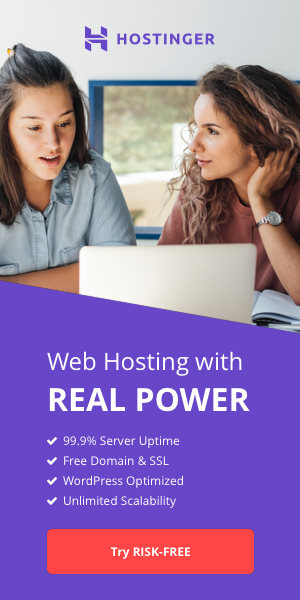 Exmasters is the best priced hosting I've seen and to get full support for the price of the servers is just out of this world. I'am more than happy with the service. Best host i ever hade very helpful technical support ! 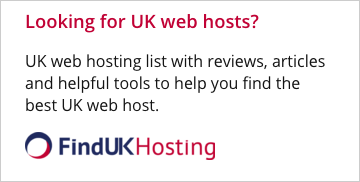 They have grown to be a large webhosting company and now lack basic support. If your looking for a host with fast servers and cheap bandwidth then would be a good option. But if your looking for any support, you should probably look elsewhere. Servers seem great. No problem opening account, but never got ANY respons from when account were created or after trying twice regarding plan change and sub-domains. Price & Value for Money = 4= Great pricing. I Have Been Hosted There Many Times. But The Last Order, I Got No Responce What So Ever, And I Did Not Get The Sever I Paid´Good Us Dollars For.